ASKO - Gas Cooktops At ASKO Featuring Perfect Flame Control And More! Fast foods and takeaway meals have become the default meal choices for busy Australians. Cooking has become an almost forgotten art for many people, and although convenience is often required, there is still no substitute for healthy, home-cooked meals. 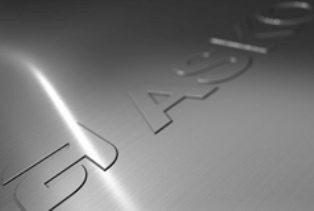 ASKO developers are determined to bring cooking pleasure back into the equation, and the HG1145AD Volcano Gas Cooktop is a worthy ambassador for the cause. With not one, but two Volcano wok burners, the HG1145AD is an exciting kitchen assistant worth experiencing. The range of produce, spices and condiments available to Australians has increased dramatically with every new wave of arrivals to our shores. We now boast internationally acclaimed restaurants satisfying every culinary demand, and locals are eager to sample similar dishes in the home kitchen. Wok cooking is reliant on intense heat, a dedicated burner and targeted flame, all traits familiar to experienced Asian chefs. The same rapid wok cooking style is making big inroads into Australian homes eager to experience the best, healthy eating options courtesy of the ASKO HG1145AD Volcano Gas Cooktop. Why choose the HG1145AD Cooktop? 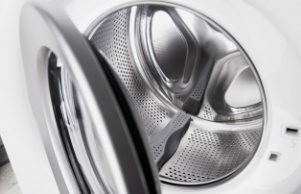 The smooth, attractive ASKO finish belies a hard-wearing, robust appliance constructed with highest-quality materials for many years of convenient, healthy and delicious home cooked meals. Does the HG1145AD Cooktop perform all regular cooking functions? 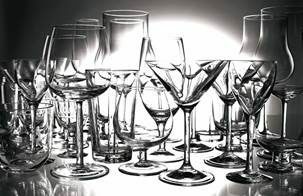 Every ASKO appliance has been manufactured with the chef in mind. Kitchens need to be functional and well equipped, regardless of size, so the ASKO product range is as diverse as the people they serve. The ASKO HG1145AD Volcano Gas Cooktop is typical of multifunctional ASKO ingenuity, providing outstanding performance, energy efficiency, and results that are comparable with the best restaurant offerings. Wok burners dramatically increase cooking options required in today’s households where personal eating and dietary preferences are acknowledged and appreciated. With so many food options available, it’s no surprise people are becoming fussy eaters. Rather than bucking the trend, it may be time to get onboard and celebrate change by introducing a HG1145AD Volcano Gas Cooktop into your kitchen design strategy. There is every chance that aromatic wok cooking will induce everyone to alter their schedule and make it to dinner on time. 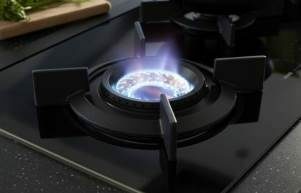 What other features does the HG1145AD Volcano Gas Cooktop have? Four powerful burners, including two dedicated wok burners, provide plenty of incentive to explore culinary potential and increase cooking repertoire. The speed of wok cooking is already attractive, and with a HG1145AD Cooktop, time is halved as both wok burners work together to create a feast for everyone to enjoy. 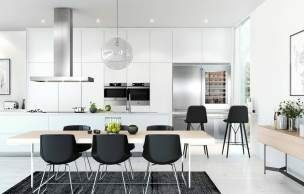 With a HG1145AD Cooktop at the ready, fast food just became home-cooked perfection, relegating takeaways to an occasional treat, saving money and time, and encouraging good health and vitality courtesy of a productive and attractive kitchen focal point. 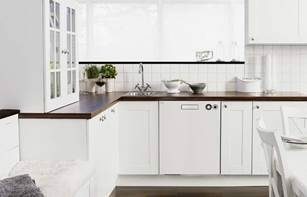 ASKO are a Scandinavian company with international appeal, and more Australians are upgrading to quality ASKO kitchens, exploring full home-cooking versatility, and once again appreciating the superior quality and nutritional value of fresh food prepared the way it is meant to be. If your unproductive kitchen appliances are getting you down, it could be time to get off the wearying cooking treadmill and experience the convenient, satisfying culinary style that only ASKO can provide.